Keep that in mind as I share this fact: your dog can understand more than 200 words. You probably thought Daisy or Champ only had about a dozen words in their repertoire. Wrong! While anyone who has ever owned a dog knows that tone of voice is effective in communication, recent research shows that they also understand the actual words you are speaking. Even more amazing is that they actually care about the content of our speech. In fact, in a study of 13 dogs, using an imaging machine, the findings revealed that dogs process words and their tonality in a very human way, using one hemisphere to evaluate the tone and the other to generate meaning. Beyond “stay,” “sit,” and “fetch,” what other words could my pooch have lolling about his canine mind? How can I help him or her obey my most basic commands? How many of us have judged a dog owner who seemed helpless to control their pet? Worse, how many pets have been forfeited to shelters due to the owner’s inability to properly train their dog? According to the ASPCA, every year close to 3.3 million companion dogs is brought to shelters due to largely fixable behavior issues. Simply investing a few hours into learning to communicate better with your pet could drastically reduce this heartbreaking statistic. Since the first pup stretched out on the hearth of the first human household, the master’s words have been a source of frustration, bewilderment, and misunderstanding. You, the gentle reader, are but a footnote in a long history of well-meaning but enormously discouraged pet owners. However, over the years, the secret to effective cross-species communication with our dogs has been found. And it is found……in your orientation. Your body’s orientation, that is. It turns out that man’s best friend is receptive not only to your words but also, amazingly, to the position of your body as you are speaking those words. How often have you stood directly in front of your dog, trying desperately to teach them a new trick or command? While this face-to-face stance may work well with children, it is ineffective with your dog. When training a dog to understand your words, position your body and direct your voice in the area you want him to go. Contrast this with how we normally teach a child: getting down to their level, face to face and maintaining near-constant eye contact. Dogs respond best to what has come to be called the “say and show” technique (versus the “say and stare” method used with children.) developed by dog trainer Sarah Hodgson. Staring at your dog, even for a short time, can easily overwhelm him and cause him to tune you out. With the “say and show” process, you simply choose one word for the object, routine or command you wish him to learn. For example, let’s start with the command, “Go outside.” First, position your body to face the exit you will use to go outside, away from your dog. Using an upbeat, encouraging voice, speak the single word “outside” in the direction of your door. Then, and this is very important, get up and lead the dog outside. Show him where you want him to go. This will help reinforce the command for your dog. The words combined with the relevant, demonstrable action is the most effective teaching tool for communicating with your dog. 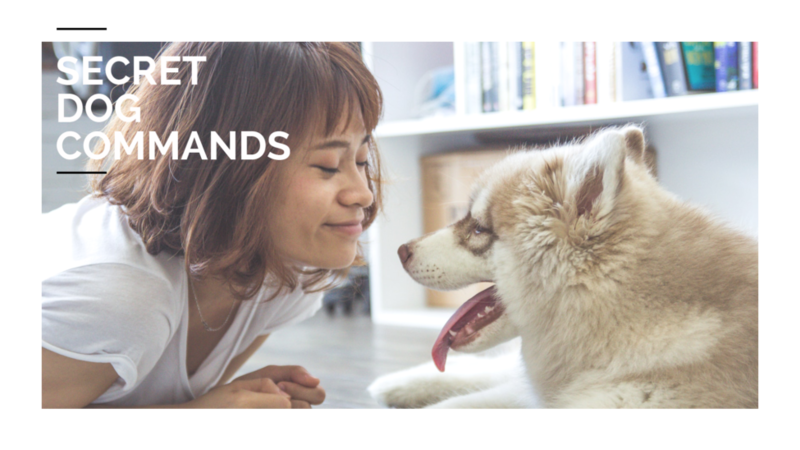 When adding to your dog’s vocabulary, keep commands to a single word, and they will respond better to hard sounds over soft consonants or vowels. Cajoling your dog outside with the word, “walk” will likely yield better results over the word, “exercise.” Dr. Pamela Reid, certified animal behaviorist with the New York City chapter of the ASPCA advises that “[Dogs] probably only listen to the first syllable, or first letter, of each word.” Keep this in mind when you are pronouncing the words to your dog. It pays to emphasize the first part of the word! You may be asking yourself, “Okay, this sounds great for a brand-new puppy, but can this help my adult dog? Can he truly buck the system and learn new tricks? Even if he isn’t one of those clever poodles or sharp shepherds?” The short answer is a resounding YES. Adult dogs can expand their vocabularies, but, as with their human counterparts, it happens at a slower pace than for the younger of the species. 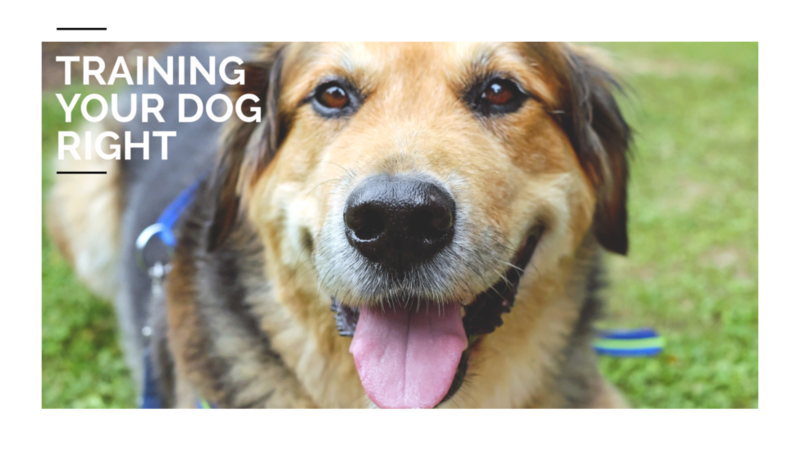 While certain breeds are known and valued for their high intelligence, such as border collies, German shepherds, and poodles, any breed can learn new words. Congratulations are now in store for YOU, curious and concerned dog owner (or wannabe dog owner.) YOU have learned a new trick today: how to better train your pet to understand your words! You are now ready to start really, truly communicating with your beloved pet, and Daisy or Champ or Muffin will be all the happier for it. Well done, good owner! 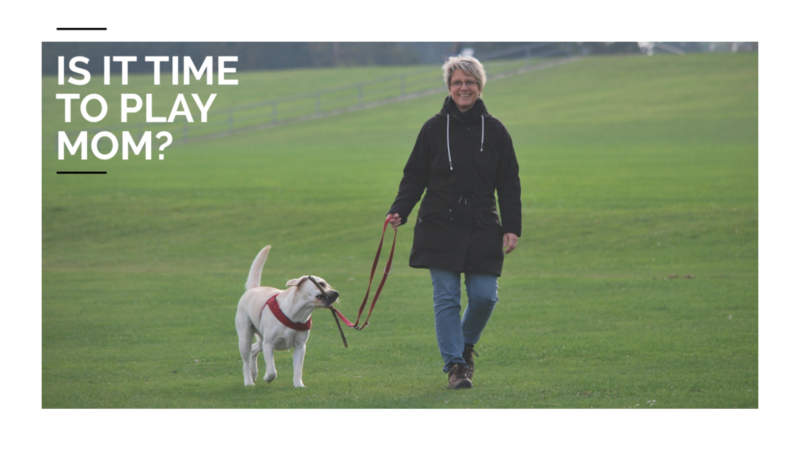 Enjoy your time with your wonderful canine companion, and please share what you have learned with other dog owners. See you at the dog park!